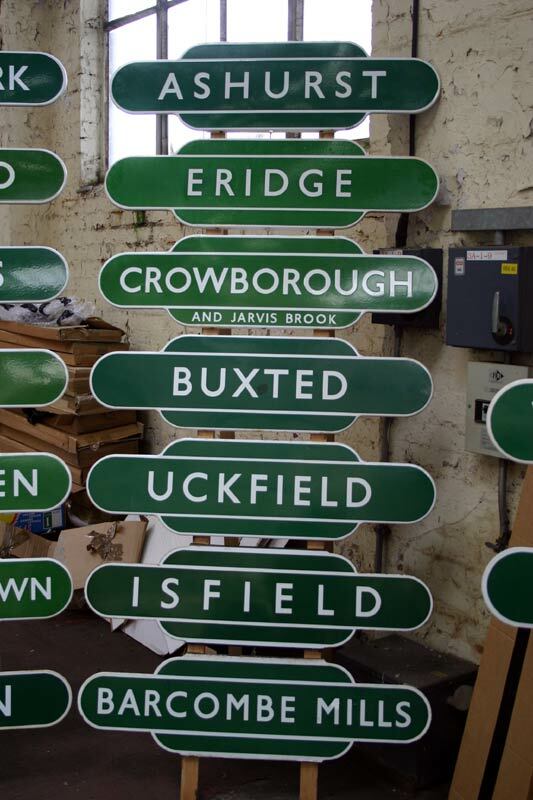 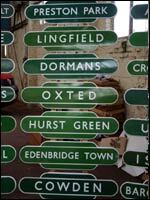 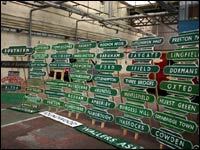 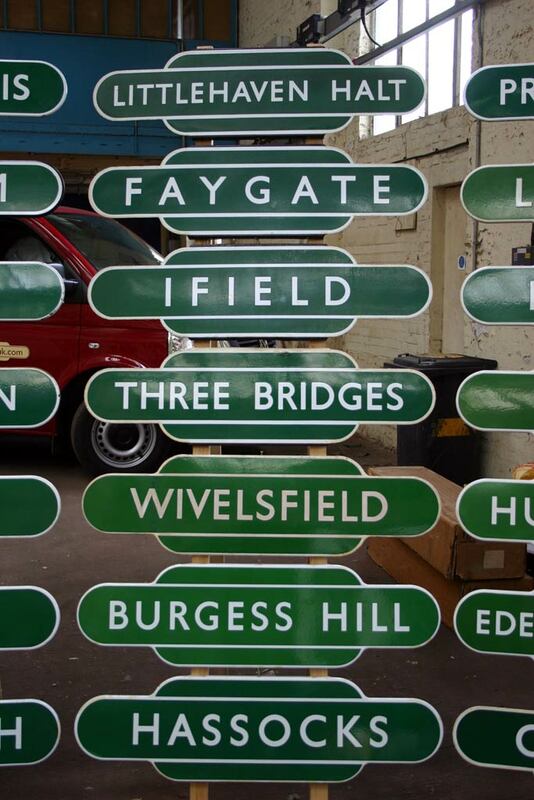 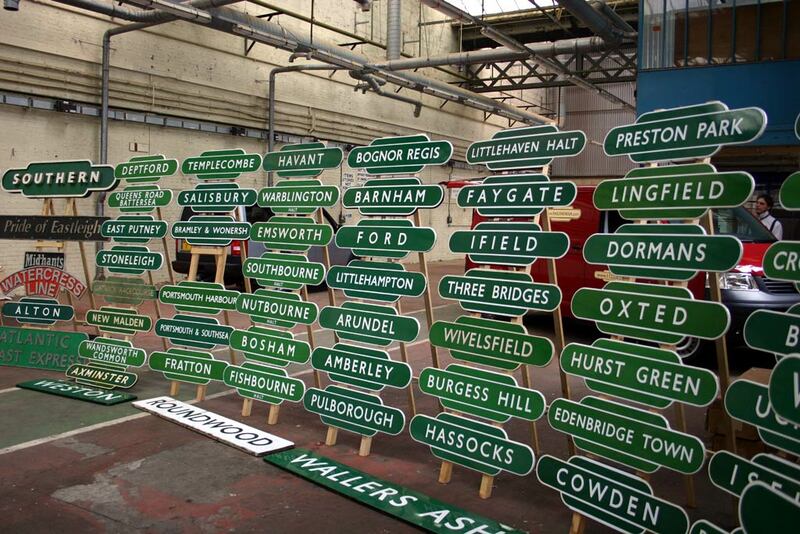 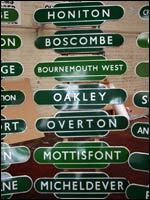 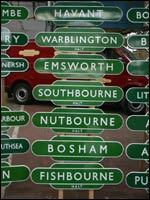 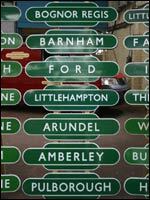 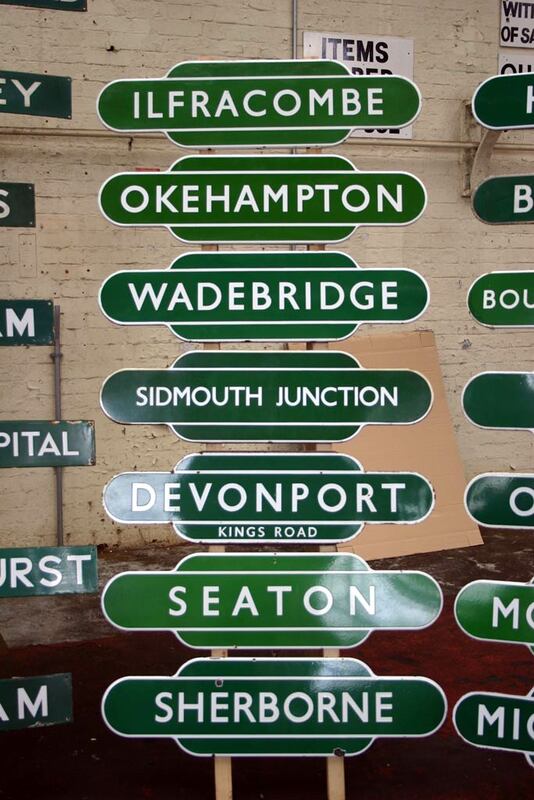 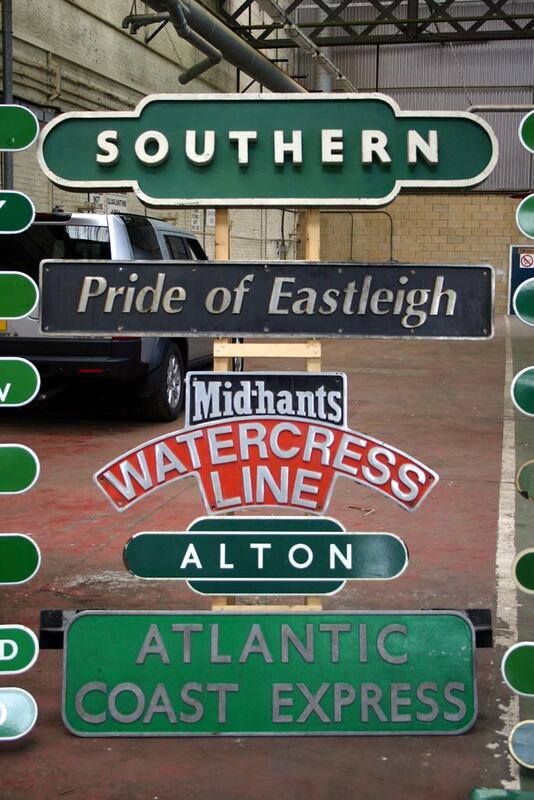 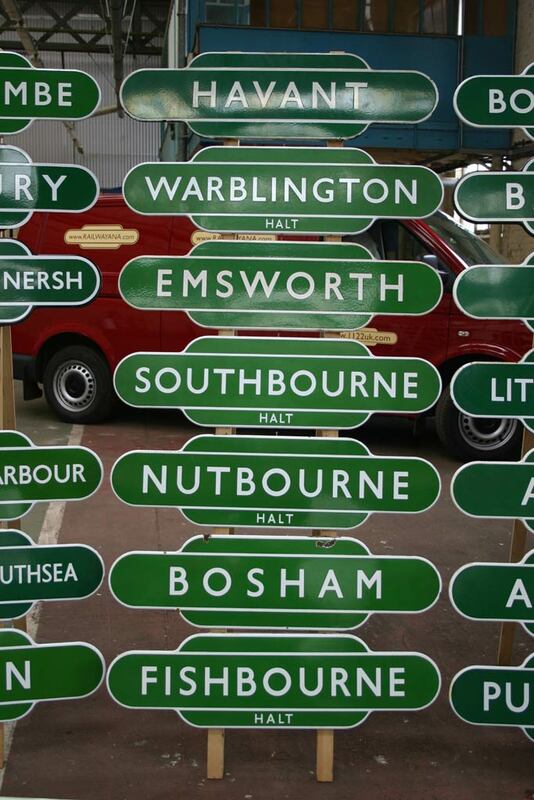 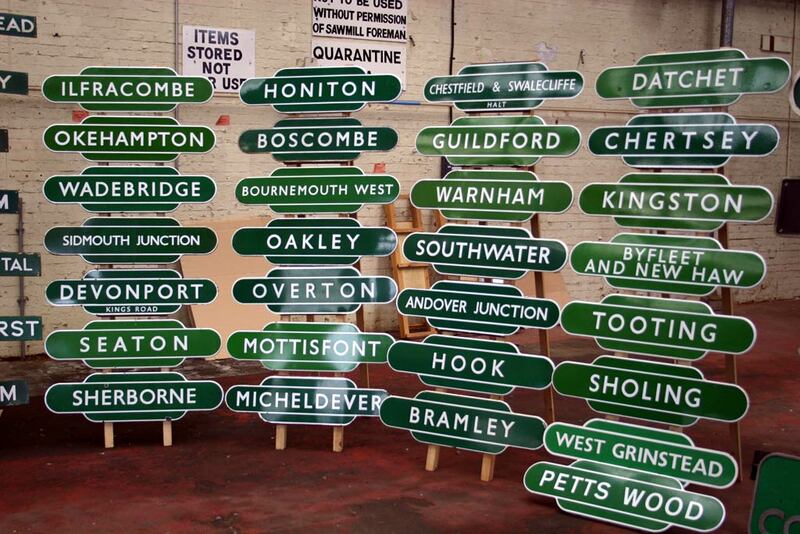 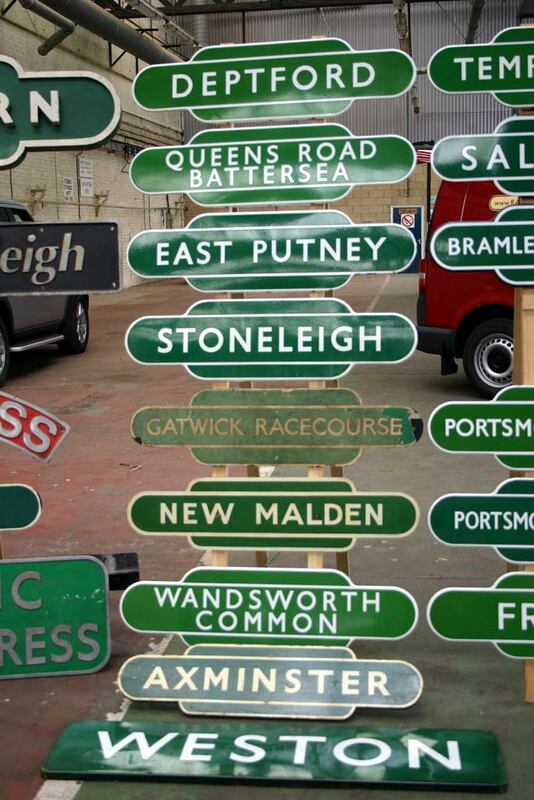 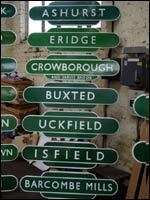 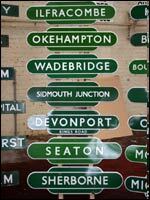 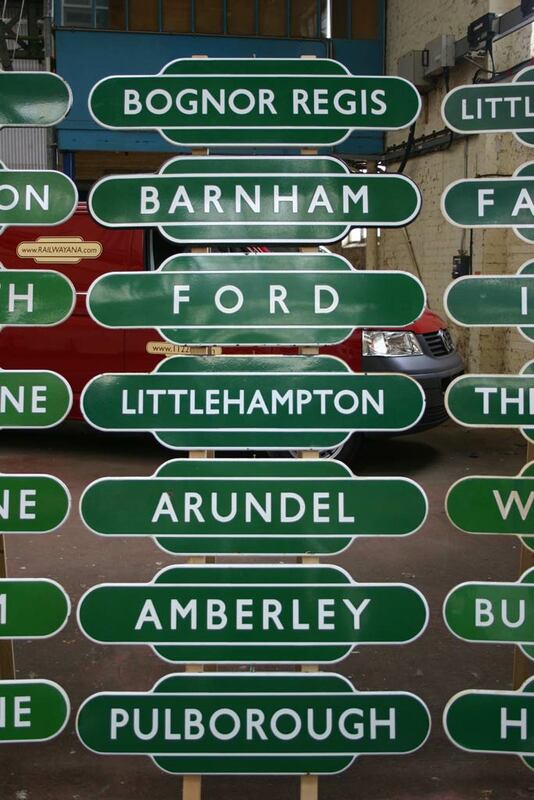 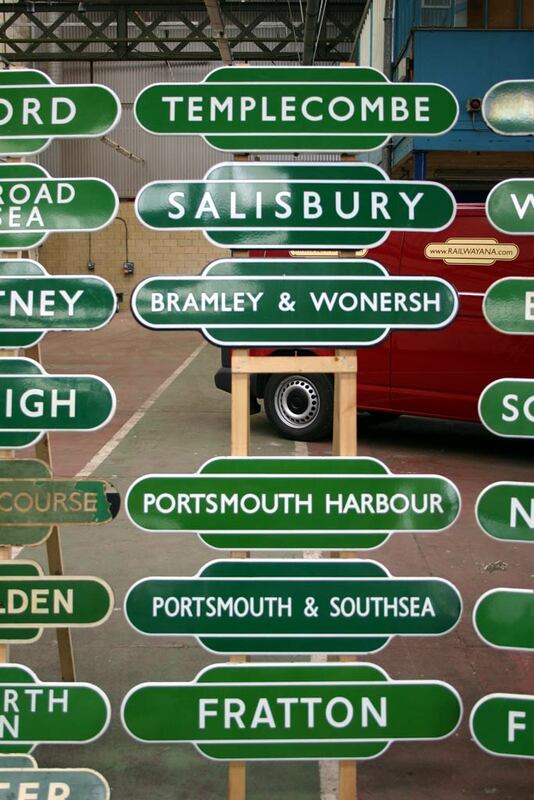 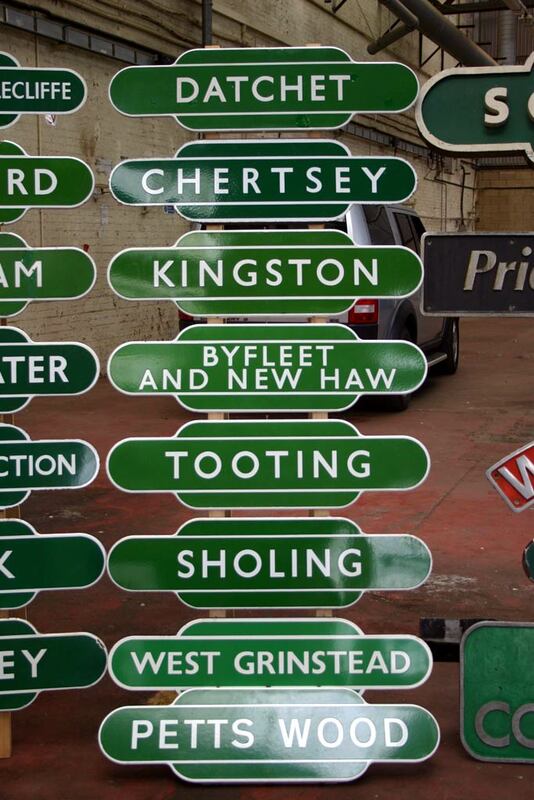 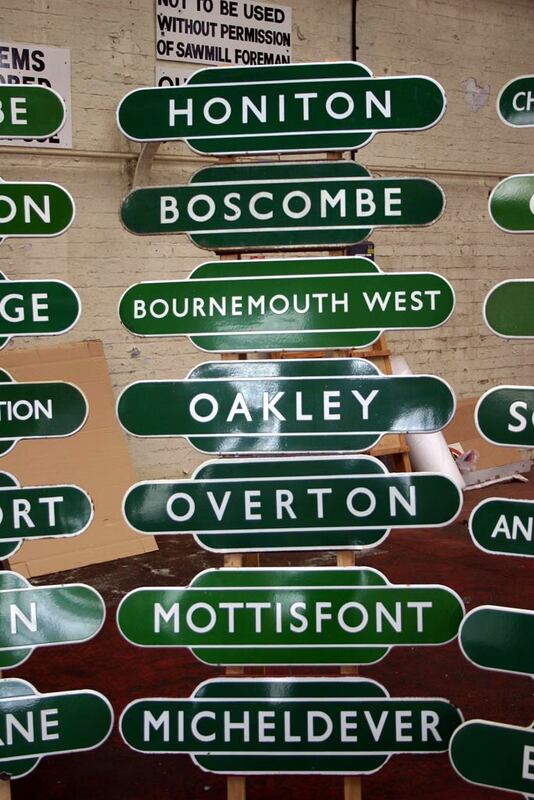 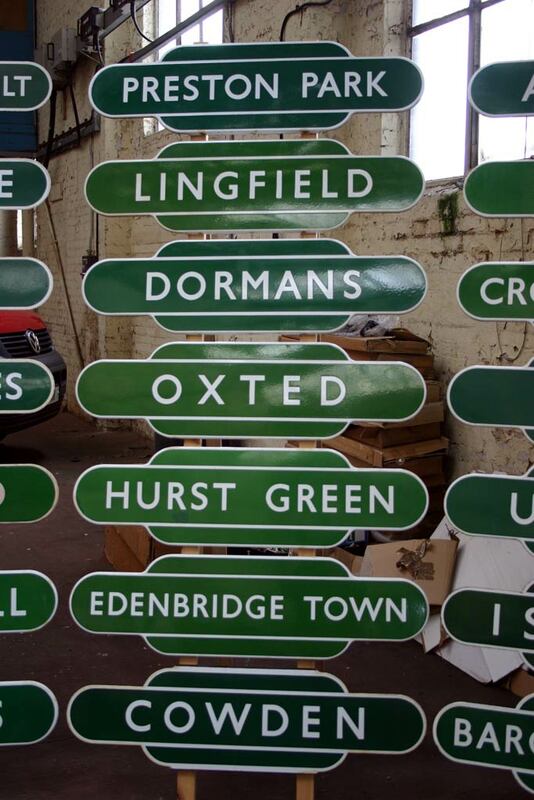 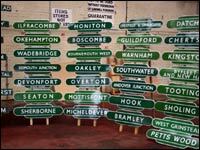 Railway Nameplates UK Ltd would like to clarify queries that have been raised about certain totems included within the totem display. 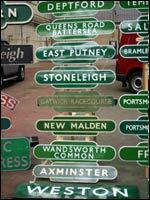 New Malden - The totem displayed is a genuine original wooden totem. 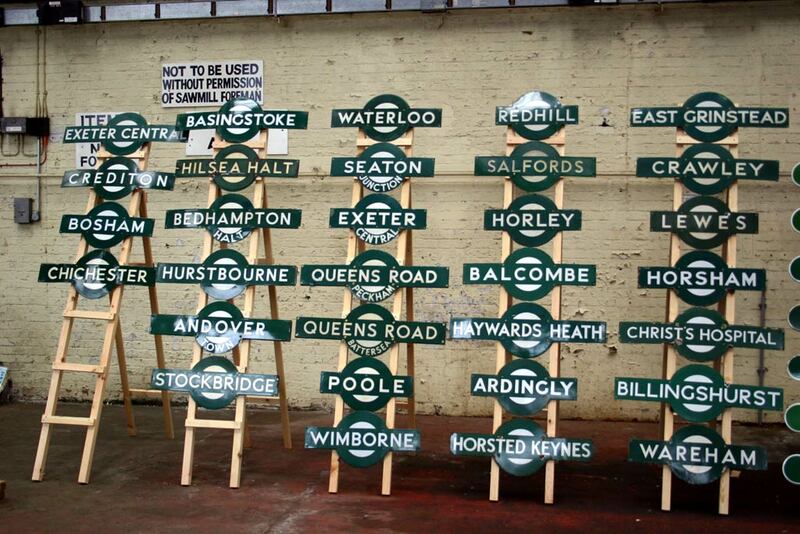 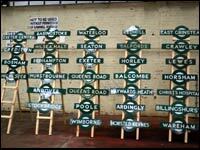 Alton - The totem displayed is one of a number produced for the Mid-Hants Railway and has been in-situ on Alton station. 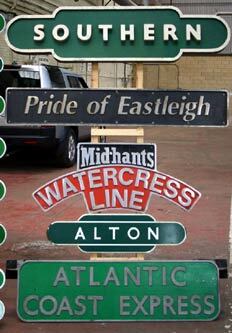 West Grinstead - The totem is one produced for private use, is not the correct colour and is not drilled. 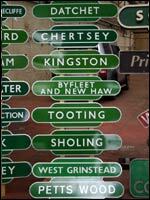 It was included 'as an example'. 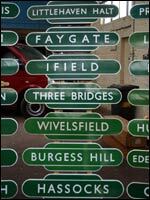 As the display was simply that i.e. 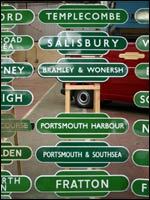 not an offer for sale, RNUK considered that it was acceptable to include the latter two totems within the display.